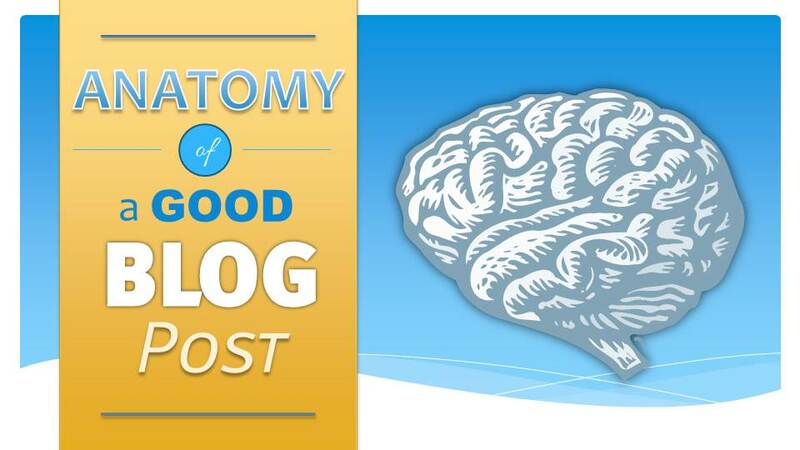 What is the anatomy of a good blog post? Here’s the trick, you need to make it witty enough and interesting enough to entice someone to click on it, but also not obscure enough that people won’t find it when they are searching for it. If you are going to rely purely on it being shared online and interconnected with other articles then the “searchability” of the title of the page is not as important. What’s in a good title? Short. Descriptive. Punchy/witty. Those go a long way to make a title interesting and “clickable”, but don’t feel like you have to stick to those completely. Having a longer title is still a good thing and can get you more clicks if it’s actually representative of your content. Keep in mind that the first 50 characters are what’s important for people seeing your link in a news page, search results, or some other sharing platform. For starters, your content needs to be at least 300 words long. 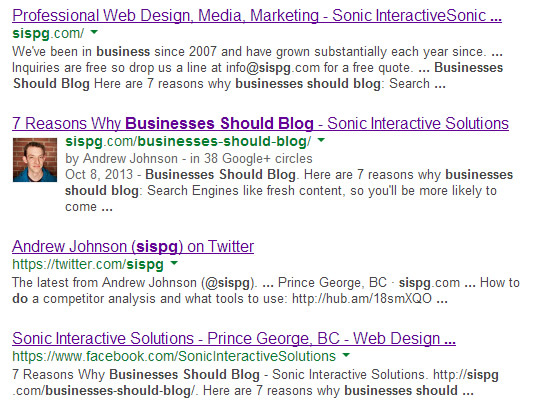 If you don’t have enough to say to make it 300 words, it’s probably not worth creating a blog post around it. Second, you need to write good content. That is all. Content is King, as they say, so make sure to write your post with readability in mind and make sure to write it on a level that your readers will identify with. For example, if your readers are beginners in photography don’t start writing about all sorts of technical information like f-stops and the inverse square law unless you are planning on fully describing them from a beginners level. It’s important to write so that readers can know that you know your subject very well, but also good to not write “over their heads”. Paragraphs, good layout, images, illustrations, examples, tables for data, video clips, white space. There is a lot of things that contribute to making a post engaging and readable. 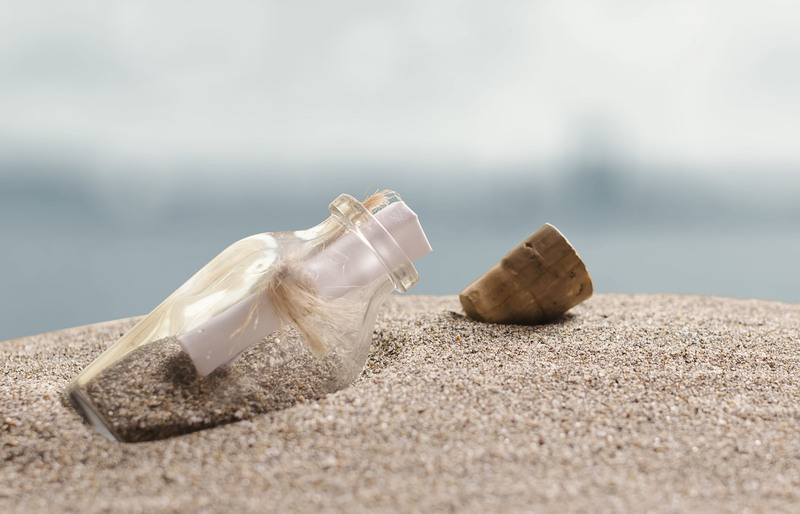 The real trick is to spend the time to plan your content out to encourage the reader to what to continue. For more information about how to write engaging content, consult the Oracle about that 🙂 As a writer with a graphic design and teaching background, I have my own ideas and opinions about how to create engaging content, but that will have to serve as a blog post on it’s own. 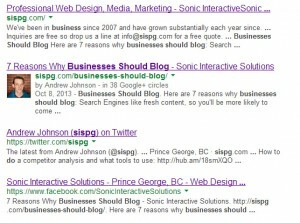 As mentioned above, visuals are very important in a blog post. 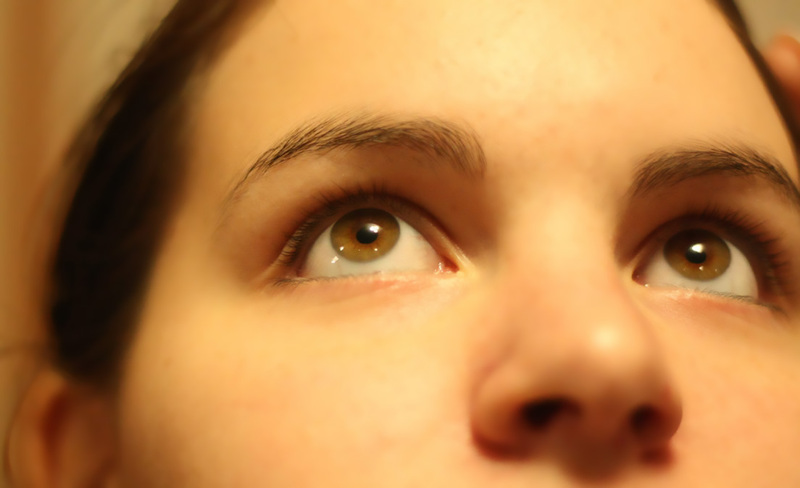 Approximately 65% of people are visual learners. The human brain processes visual information 60,000 times faster than text. So, you can see why having visuals in your blog post can be a huge thing for keeping people engaged and for teaching them something in your posts. The biggest problem with this is finding the visuals that can go along with your content; and for that, the biggest hurdle is to find the time to do it. Be sure to have author information connected to your Google+ Profile so that your author information will display in Google Search Results. Going back to visuals, when people search for something and see some search results attached to a person with a bio and other credentials, it draws their attention to the post. Having author information on your blog posts will get Google to index the post and show your profile picture next to the results. It’s a nice way to draw attention to your post and get visitors to your site (see the screenshot to the right as an example).